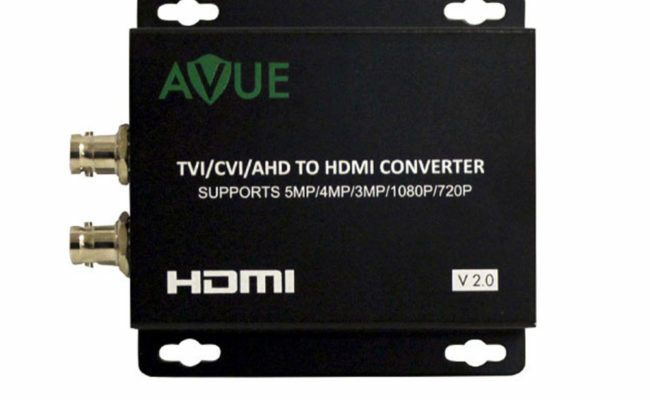 AVUE's TVH-L11 – TVI/CVI/AHD to HDMI Converter, utilizes the latest chipset conversion technology to seamlessly convert broadcast-quality TVI / CVI/ AHD signals to HDMI. Not only does it convert and scale video signals in real time, it also provides the highest quality images for professional audio-visual end users. 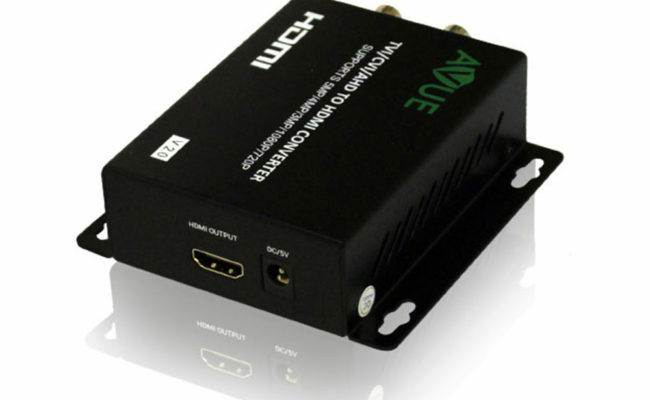 This converter is HDMI licensed as well as HDCP (High Definition Content Protection) compliant. 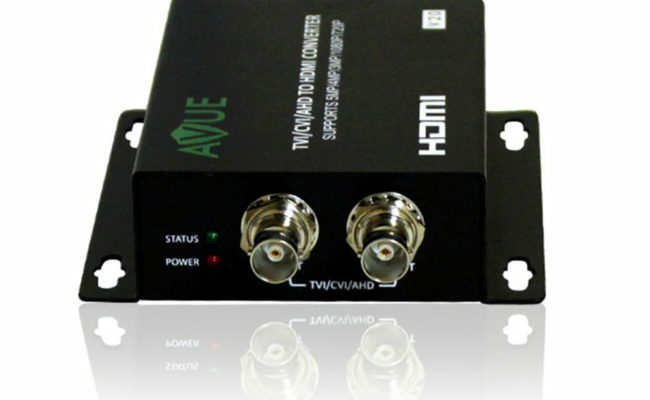 Additionally, this converter has a looping TVI / CVI/ AHD output for extending or repeating the signal. All these features make TVH-L11 converter a reliable and efficient product for customers in all their professional requirements.